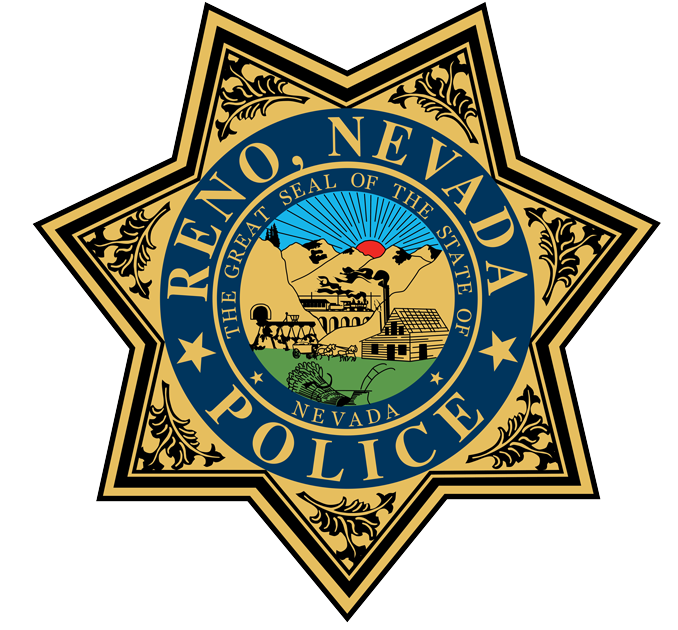 The Reno Police Department Missing Persons Unit is responsible for assisting local police agencies in coordinating, investigating and responding to reporting parties on cases involving missing persons, runaway children, and unidentified living or deceased individuals. If you believe that someone you know is missing, please contact the Reno Police Department at (775) 334-COPS (2677) to initiate a missing persons report. Charles Chia, 8 years old and his sister, Jennifer Chia, 6 years old, exited their school bus near their home in Reno, Nevada on October 18, 1989. After exiting the bus, they were last seen walking across the street towards their apartment complex where their Grandmother was waiting for them. Their remains were located on July 25, 1990 in Blairsden, California which is approximately 60 miles west of the Reno area. One of the most extensive searches in the county was completed by the surrounding law enforcement agencies. The children's pictures were placed on billboards, fliers, buttons and a television reenactment was aired. Amongst the many tips provided over the years, a witness reported seeing a brown van back into the turnout of the highway where the children’s remains were found. The van was observed about the same law enforcement believes the children died. The only identifying information provided on the van was that it had a Miller gear shift knob. Convicted felon, James Grooms was sentenced to prison for trying to extort $100,000 from the children’s mother and remains a suspect in the case. On September 23, 1990, 7 year old Monica DaSilva was kidnapped from her parent’s ground-level apartment near Idlewild Park, in Reno, NV, while her brother, James, 5, was sleeping. Her brother was still asleep at the time his parent’s discovered Monica missing. The window directly over Monica’s bed was open and the screen had been removed. 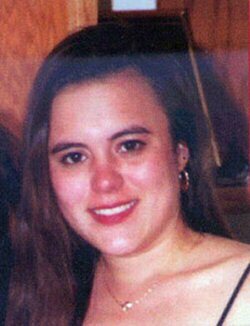 Monica’s remains were found three weeks later in Largomarsino Canyon, outside of the Reno area. 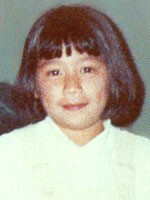 The disappearance of Monica DaSilva and the Chia children occurred in the same general time frame and area after convicted kidnapper, Phillip Garrido was paroled from the Northern Nevada Corrections Center in August of 1988. On September 11, 2009, Slawomir Seweryniak, who was granted temporary custody of daughter Zosia Seweryniak, failed to show up for a divorce hearing in which a Reno Judge was scheduled to review the child custody order. Seweryniak contacted his lawyer with the news that he had moved to Poland with Zosia under the pretense of visiting a sick relative. Seweryniak was ordered by the Judge to return Zosia to Reno, Nv on Sept 25, 2009 which he did not comply with and an FTC warrant was issued for his arrest (still active). Zosia Seweryniak is still listed in NCIC as a Missing Juvenile (Kidnapped). Douglas Henry's last known location was a gas station in Reno on May 21, 2007 on the corner of Keystone and 4th St. in Reno. His gold 1995 Saturn 2 door was located parked at the trailhead of Boundry Peak in Esmeralda County, Goldfield, NV. If you have any information on Douglas Henry, please contact the Reno Police Department. Roberta Girard was last seen on a Citi Fare Bus in the area of Brinkby and Lakeside Dr on her way to work. Girard never arrived at work or returned to her residence. 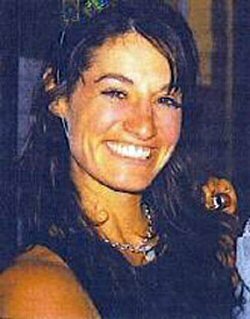 Jennifer Casper-Ross was last seen at the Reno Sparks Cab Company on May 5, 2005 at 0530 hours, where she climbed over a fence to the rear of the business. Jennifer was intoxicated and not wearing any shoes at the time she was last seen. She requires medication and has a history of alcohol and drug abuse. If you have any information on Jennifer Casper-Ross, please contact the Reno Police Department. 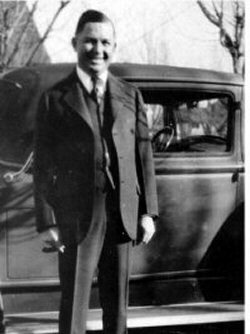 At the time of his disappearance, Roy Frisch lived with other family members at 247 Court Street and was employed at the Riverside Bank as a cashier. He was scheduled to testify for the government against two people alleged to be involved in organized crime. At 7:45 pm on the evening of his disappearance, Roy Frisch left his home walking to the Majestic Theater. After the movie, he was seen by a friend at the corner of Sierra and Court Street. Roy Frisch never made it home and he has not been seen since. Barbara Fears was last seen walking home from the Able Abilities Group Home in Reno. She suffers from Bi-Polar disorder and Schizophrenia. 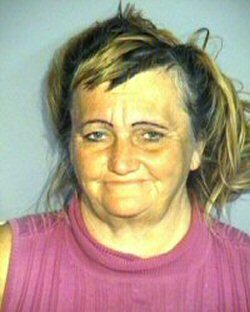 RPD has learned that Barbara took a Greyhound bus from Reno to San Francisco on October 8, 2008 and could be homeless in that area. 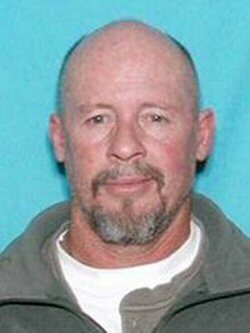 James Bailey was last seen in the Reno area in 1999. Jill Beaty was last seen leaving her apartment on Wells Ave in Reno. 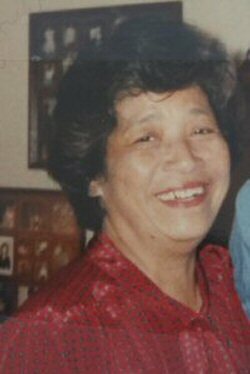 Jeanette Corpuz was last seen in a local Reno grocery store on January 23, 2003. 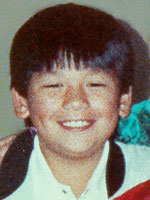 Jeanette's son, Jonathan Jacob Corpuz, was found abandoned in Salt Lake City, Utah on Saturday, January 25, 2003. 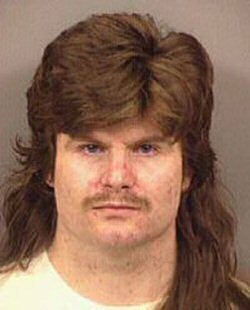 Lyle Montgomery, Jeanette's husband, is responsible for Jonathan's abandonment. Montgomery is a suspect in Jeanette's disappearance. On January 27th and 28th, 2003, Montgomery is known to have been in Hawthorne, Yerington, Dayton, and Churchill County areas. If you have any information regarding Jeanette Corpuz, please contact the Reno Police Department. Montgomery is since deceased. 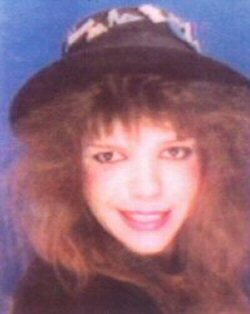 Star Palumbo was last seen entering the Reno Hilton on April 26, 2000 at 0130 hours. Her vehicle, which contained all of her personal belongings, was later found abandoned at Reno/Tahoe International Airport. Star has a history of drug abuse and was behaving paranoid prior to her disappearance. If you have any information on Star Palumbo, please contact the Reno Police Department. 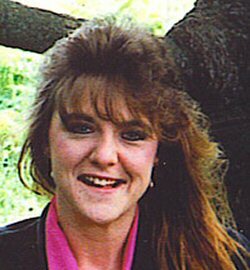 Terri was last seen in Reno at the Flamingo Hilton (now the Golden Phoenix) on August 10, 1996. Terri was diagnosed with Hepatitis C and is reportedly involved in drugs and prostitution. She has family ties in Oregon, California and North Carolina. Dental records are available for comparison. If you have any information on Terri, please contact the Reno Police Department. Caitlin Denison flew from Reno Nv on January 9, 2018 to Midland, Texas as confirmed by the Texas Department of Public Safety to meet with a male subject who resides in the Texas area. She spoke to a family member on the phone from a local Midland Texas Walmart and has not been heard from since. Tx DPS and Midland Texas Police are the investigating agency.